Joe Cohn, FIRE’s Legislative and Policy Director, is a 2004 graduate of the University of Pennsylvania Law School and the Fels Institute of Government Administration, where he earned his Juris Doctor and Masters in Government Administration. Joe joined FIRE in 2012 having demonstrated a career-long dedication to advancing the cause of civil liberties. 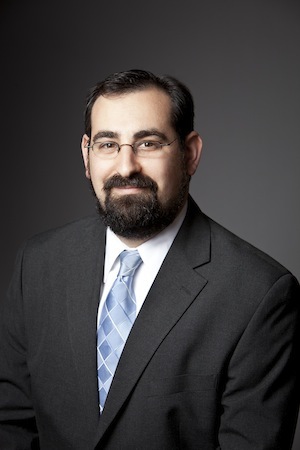 He has served as a staff attorney at the AIDS Law Project of Pennsylvania, a staff attorney for the Court of Appeals for the Third Circuit, an adjunct professor of law at the University of Pennsylvania Law School, and as the interim legal director for ACLU affiliates in Nevada and Utah. Now Joe leads FIRE’s efforts to defend and advance the cause of students rights through legislative advocacy.